Discover a surprising vinegar from the region of Jerez in Spain. The vinegar of Jerez is fruity with a slight bitterness that has made the reputation of the region of Andalusia. A few drops are enough to raise your dishes. 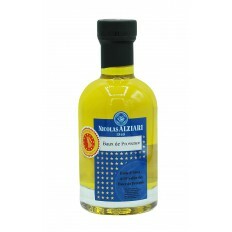 Xèrés vinegar originates from the region of Jerez in Spain. 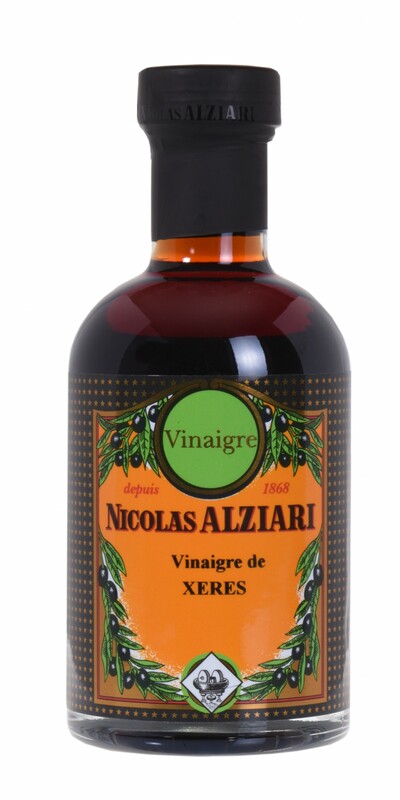 This vinegar comes from a slow fermentation of sweet wine in oak barrels Xeres. Her dress is hazel-dark and very fluid. In the mouth, it reveals itself round, fruity with this small point of acidity and it reveals notes of almond and honey with woody aromas . Its intense taste has made the reputation of the region of Andalusia. 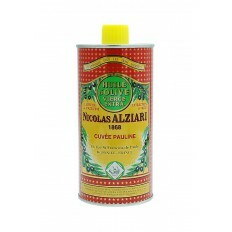 It is used in the vinaigrette but also to raise the taste of your different meats and dishes simmered in sauce. A few drops will be enough to raise your dishes. 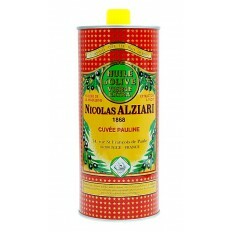 The container is a fine round glass bottle and its rocker cap reveals all the authenticity of the product.